Residential or Commercial. Fast Service. Call Now! Do you believe there are better things in life than waste removal? It is a great feeling to have removed junk from your life, but it’s not such a great thing when you have to spend your precious time and money on doing so. Darlinghurst and Darling Point have great curbside bin collection services already in place that should generally cover your garbage removal needs. However, from time to time, there may be other junk items that appear in your home that need to be dumped. This may include items such as old white goods, broken furniture, or a general storage cleanout. Whatever it is that needs to be removed, Same-Day Rubbish Removal provides the service you need. 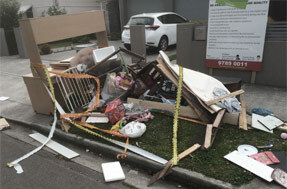 We have over 10 years’ experience in rubbish removal and no job has been too hard for us yet. 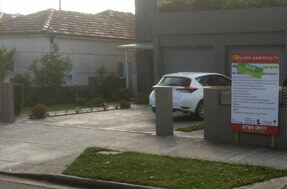 Give us a call on 0402 737 046 for a great value quote. Best Value Garbage Removal, All Types! 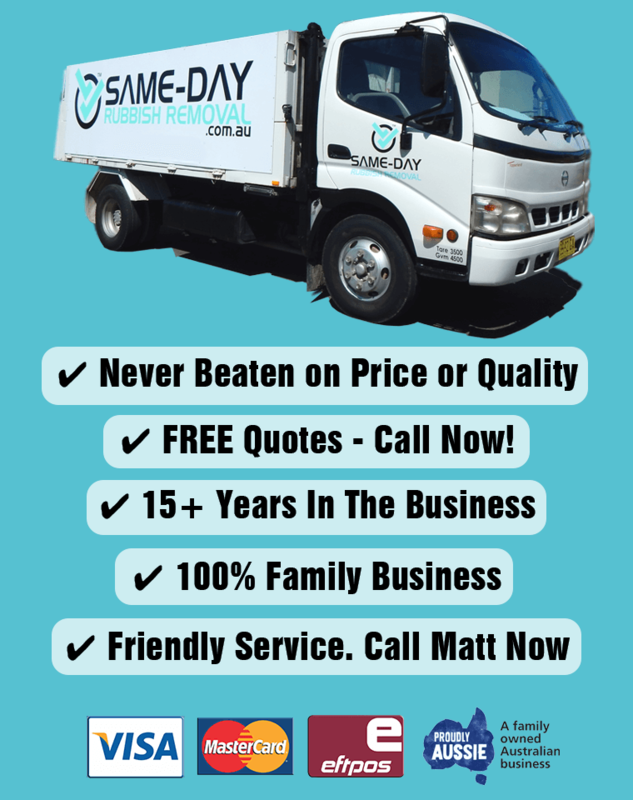 Same-Day Rubbish Removal specialises in the removal of large, hard to remove, types of waste from homes and businesses throughout Sydney. Common jobs that we do in and around the Darlinghurst and Darlingpoint area include office junk removal such as large amounts of e-waste due to computer system upgrades or general end of year office clean-ups. Other jobs include the removal of bulky items like old furniture from homes and units. These items are often not easy to remove and dispose of by yourself, but our experienced team will be able to have jobs like this sorted in no time – they do it every day! You’ll find that the service we offer exceeds all the other junk removal options out there – you don’t have to lift a finger with us! Our ongoing optimisation of our rubbish removal process also means that we are the cheapest option in garbage removal – you won’t find a better price. Like the residents of Darlinghurst and Darling Point, we appreciate the environment that surrounds us and we hate to see nature getting destroyed due to irresponsible rubbish dumping. We make sure to dispose of your waste in the most responsible way possible, we’ll recycle things if we can. Our friendly team doesn’t only service Sydney inner-city and eastern suburb areas like the CBD, Bondi, Double Bay, and Coogee, we’ll travel all the way out to Western Sydney suburbs such as Fairfield and Parramatta. We believe there are better things in life than rubbish removal (even though we do it all day every day!). If you’re ready to see that garbage gone from your life, give us a call today on 0402 737 046. As busy as Darlinghurst is, it’s not considered as part of Sydney’s Central Business District, sitting just outside it. Many people think that our service would have trouble within Sydney’s CBD, however, we’ve had over a decade of experience working in these busy inner city areas, so we know all the shortcuts and the best ways to get around fast and easily. The locality of Kings Cross is no exception – if you’ve got a business in this area, you won’t find a better way of getting rid of your waste than having our friendly team do it for you. We’ve got our efficiency to such a level that we can say with confidence that we are the cheapest rubbish removal company in Kings Cross. Get a free quote by giving us a call now!